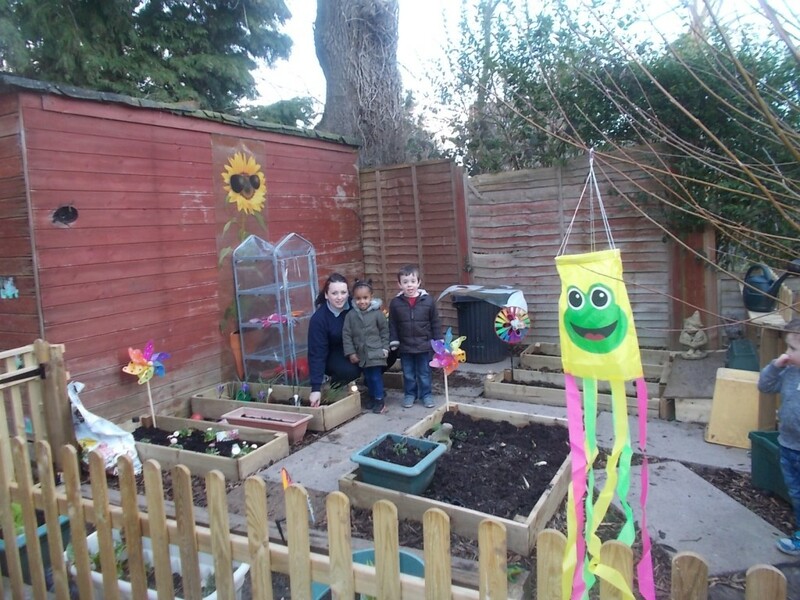 Green-fingered tots are working wonders at Bright Kids Northfield, where the young gardeners have been busy planting the nursery garden as Spring draws closer. 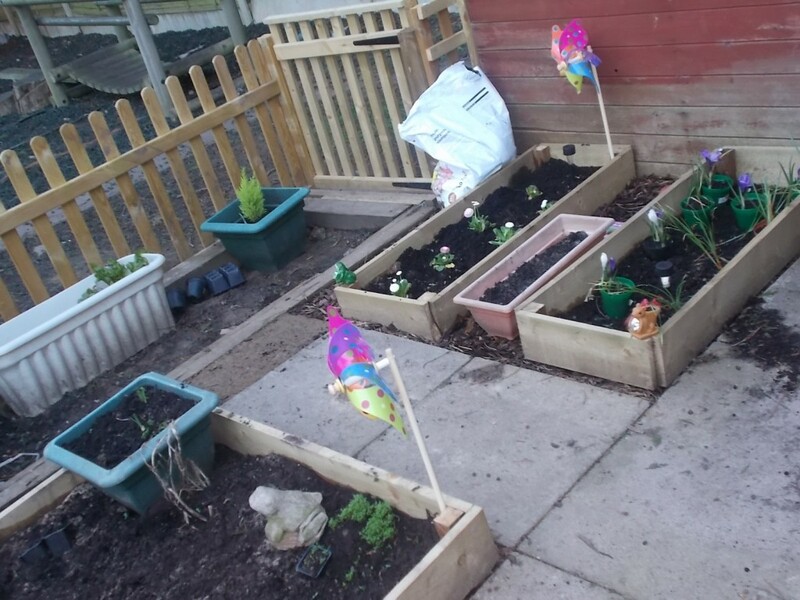 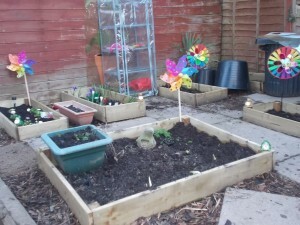 Children have been spending time in the garden planting flowers and herbs to ensure that the area looks as beautiful as possible, choosing a variety of colours and styles, and bright windmill accessories to create a gorgeous focal point for the nursery. Rosie Herbert, Aniyah sember and Kyle Richardson admire their handiwork!